We love being in the woods, whatever the weather! Come and join us for one of our Family Fun sessions in Leigh Woods this spring! Come hunting in the forest on Easter Sunday! 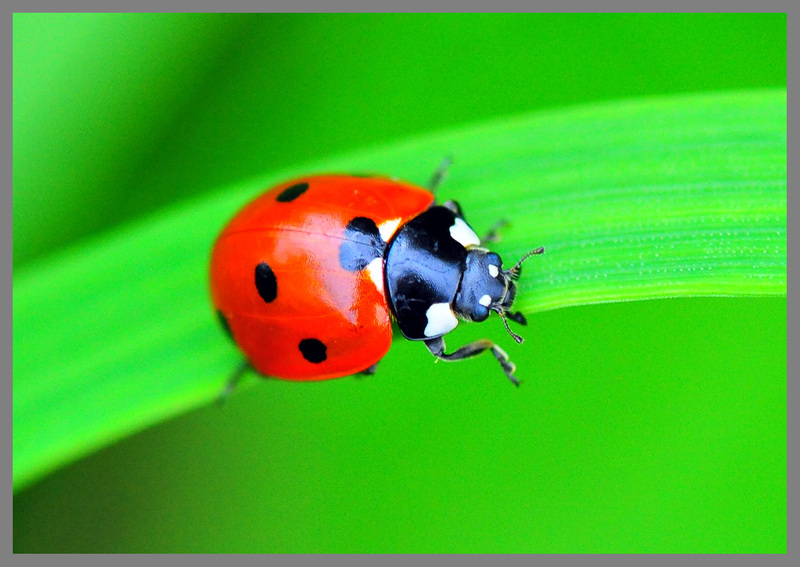 We’ll be bug hunting – see what mini-beasts you can find in the woods in spring; egg hunting – not chocolate (but there will be real chocolate prizes!) 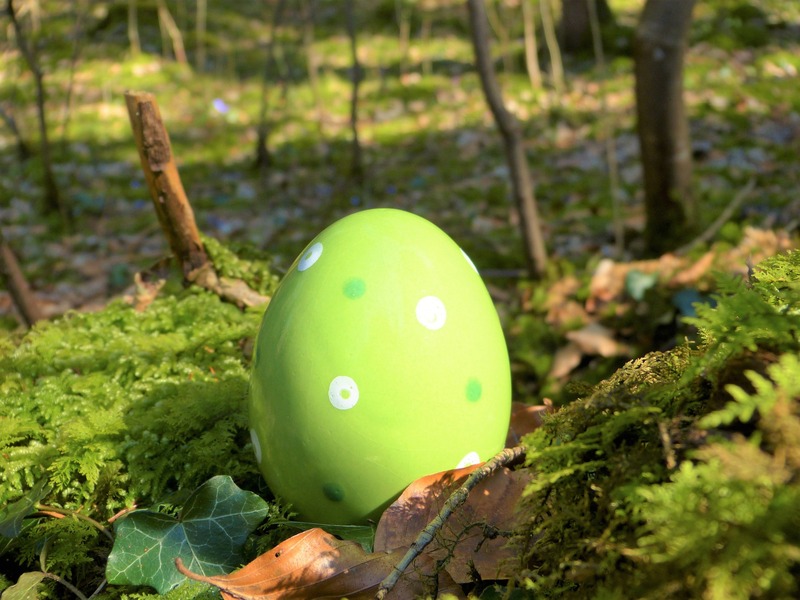 and colour-hunting – we’ll be making a beautiful card egg decoration with lots of the natural colours from the woodland! Enjoy a hot drink (for adults) or squash (for kids) at the end and a chocolate egg for every child. This morning session designed for 4 – 7 yr olds (children must be accompanied by an adult). £10 per child. Two siblings £18. Book Here! The evening is also a great time to listen to birds singing, as they defend their nest and mates. 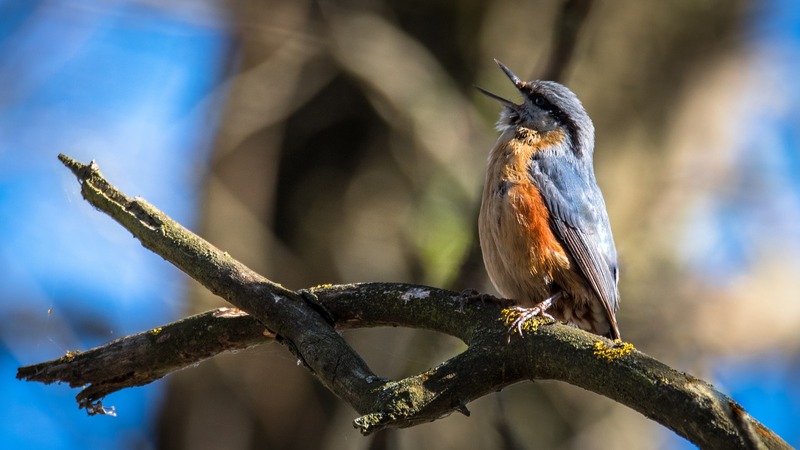 Prepare to be wowed by what Leigh Woods has to offer and join wildlife detective and bird expert Ed Drewitt for a family friendly evening walk listening to the birds as they wind down for the day. We hope to hear song thrushes, blackbirds, robins and nuthatches, and perhaps even a tawny owl. Ed will also use a special ‘birdpen’ that plays different bird songs/calls to help you know which bird you are hearing, and has a range of illustrations to help you identify the birds too. Adults £10, Children (min 7 yrs) £7.50. Family ticket (2 adults and up to 3 children) £30. Book Here! Would you all survive if lost alone in a remote forest? Spend time in the woods as a family and use resources around you to test your survival skills. 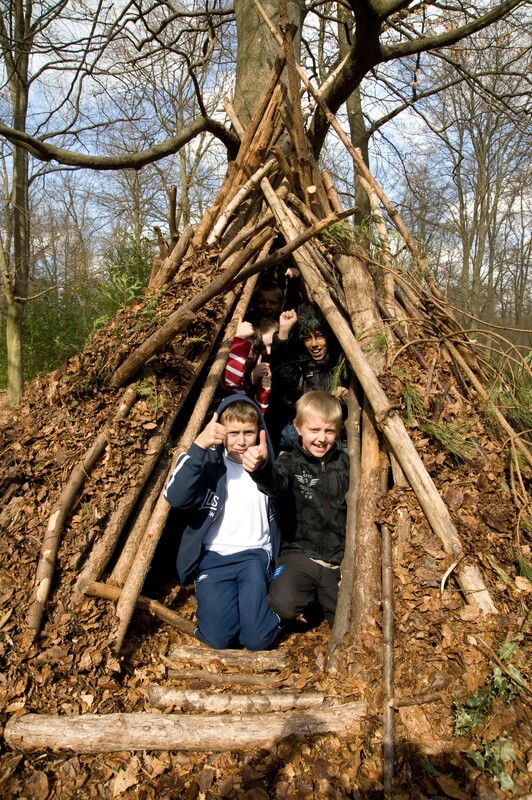 Learn how to build a shelter to keep you warm, dry and safe in the woods and then see if you can light a fire without matches and cook bread – and marshmallows – on it! We’ll also enjoy a hot chocolate at the end. Age : 4 yrs upwards. Adults £7.50, children £5. Family ticket (2 adults and up to 3 children) £25 Book Here! Getting out on an autumn night for a walk in the woods, listening to owls, is a magical experience! 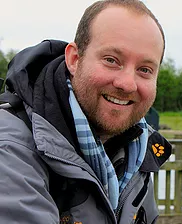 Come and learn about British owls with Ian McGuire, British owl specialist, photographer and film-maker, as he calls for tawny owls and through his iPad video presentations. If we’re really lucky, one might just fly into view too! 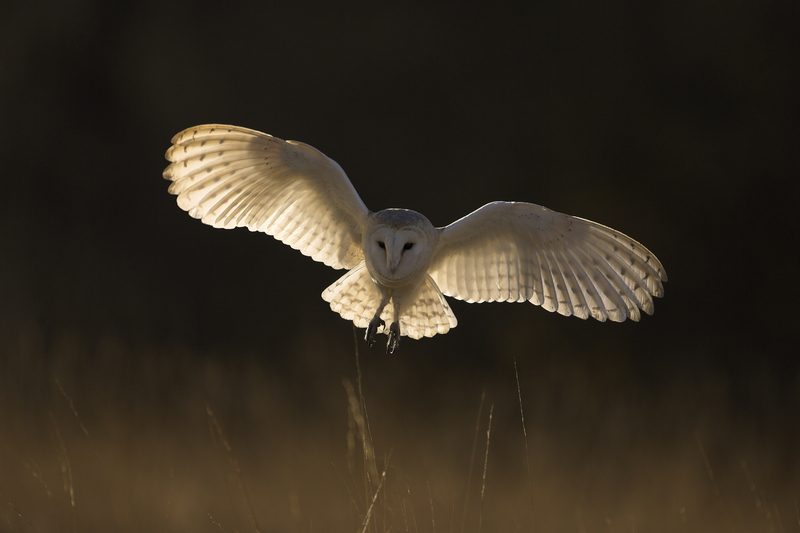 Find out how amazing owls are and what they need to survive in the wild. 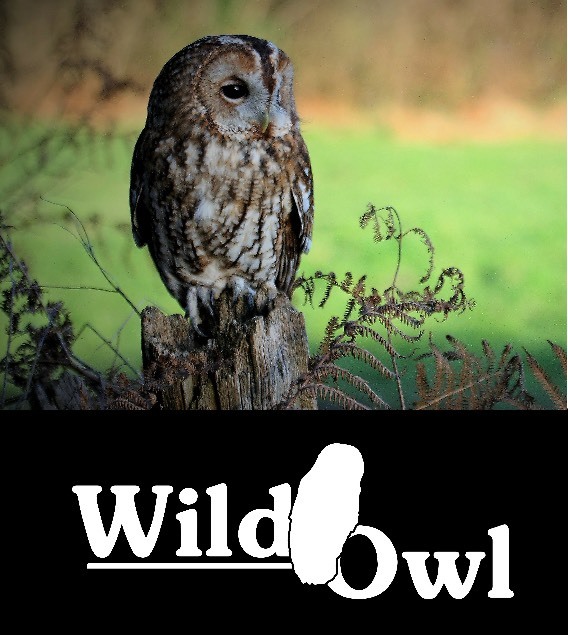 Although tawny owls are Britain’s most common owl, and many people know its toowhit, toowoo call, they are in a slow but steady decline, especially in the South West. Despite that, Leigh Woods is perfect habitat for them and we know they are faring well there. Enjoy a hot drink at our Green Wood Barn at the end of the walk. No captive owls are used at this event. Adults £10, Students £8.50, Children (min 7 yrs) £7.50. Family ticket (2 adults and up to 3 children) £30. Book here! Booking details: Please use links to Eventbrite above (booking fees apply) or contact info@mygreenworld.co.uk. Confirmation of booking will be sent on receipt of payment. Please read our Terms and Conditions before booking. 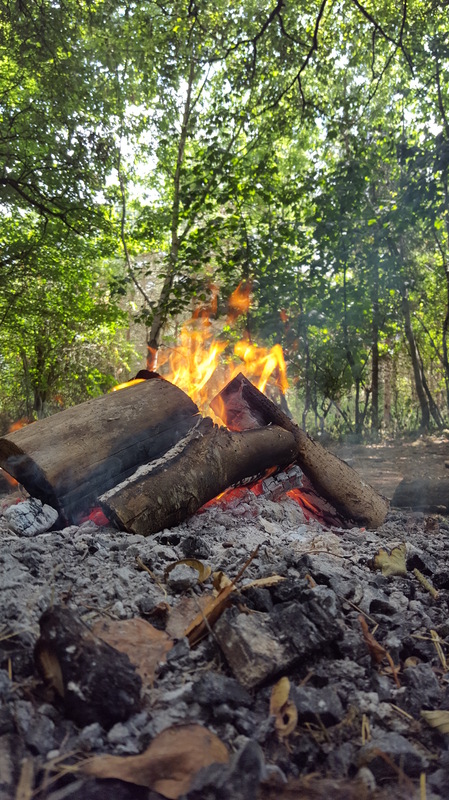 Please note: Whilst there is shelter in Leigh Woods, we will be spending most of the session outside, so warm, waterproof clothing and footwear is essential. All materials will be provided.